Four other registration books showing ownership by Sidney Alfred Flack survive. These show Burrell No. 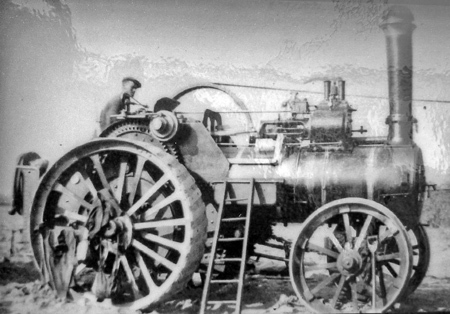 2324, a 7nhp Single Crank Compound Agricultural Engine Reg. No. 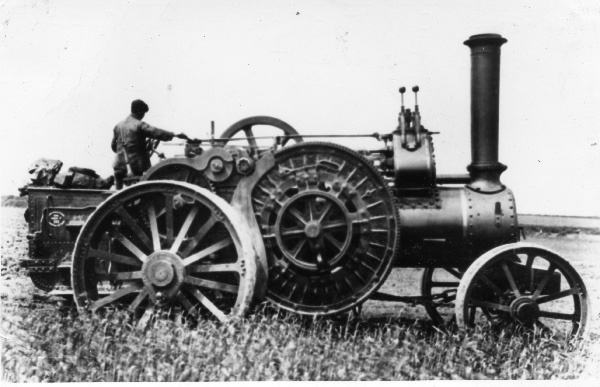 CE 8370 recorded as weighing 9 tons 9 cwt, which was new to G. Peters of Orwell on 27th September 1900, (My father, Esmond Flack, told me that Mr. Peters once advanced a loan of £500 to Grandfather to purchase more equipment in the hope that he would get first call when his fields were ready for cultivation.) Fowler Reg. No. NK 1131 10 tons 10 cwt; Fowler 7959 Reg. No. 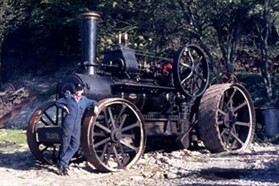 NK 1176 8 tons previous owner Richard Gauldie, Hertfordshire and Fowler Ploughing Engine No. 3048 Reg. No. 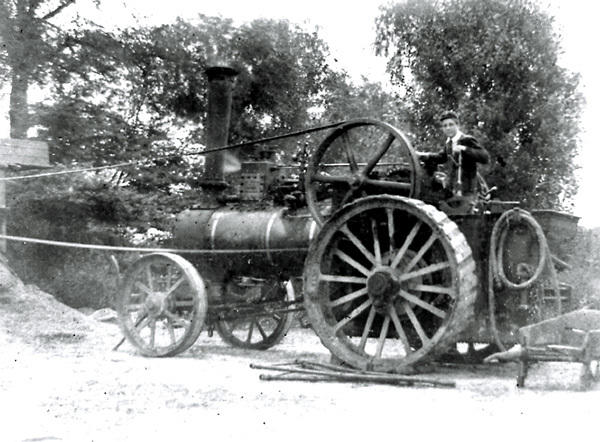 CE 7697 13 tons previous owner Messrs. Pamplin Bros. Cherry Hinton, Cambridge, although shown as Pamplins Steam Rolling Company in Thurlows records! 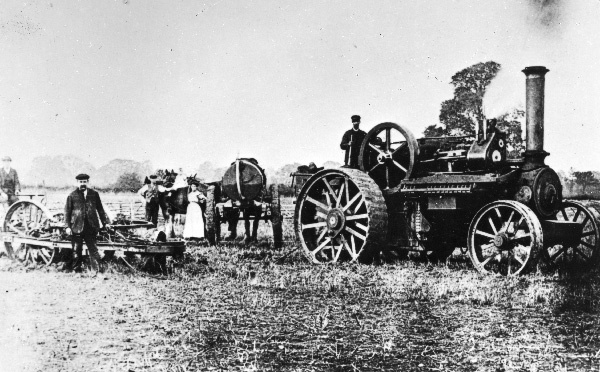 This interesting pair of Single Cylinder Ploughing Engines 3048, CE 7697 and 3049, CE 7698, were new in 1876 to Henry and Charles Roberts of Haynes, Bedfordshire and later converted to Single Crank Compound Engines by Burrell's of Thetford. They came to Orwell on 13.2.41 via Thurlows. 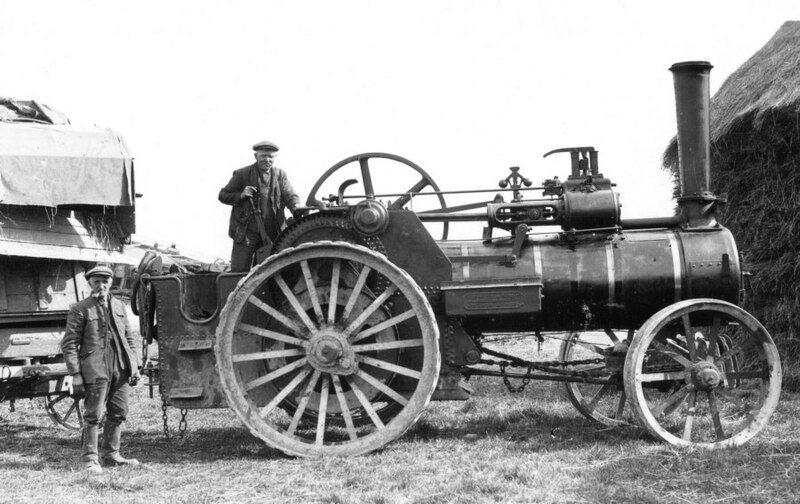 It was recorded that they came with a 6 furrow plough, cultivator and water cart. It is thought that 3048 was scrapped in 1948 and 3049 survived until 1957 as a soil sterilization boiler at Day & Sons, Gamblingay Nurseries, Nr Sandy Bedfordshire. to be as well as regular deliveries to their headquarters and zoo near Windsor. Also in the early part of the 1960's another regular customer was Townsend, Hook & Co in Kent who purchased straw for the manufacture of paper. Good dry baled straw at this time was delivered for 5 guineas per ton, a typical lorry carrying a net load of 5 tons. 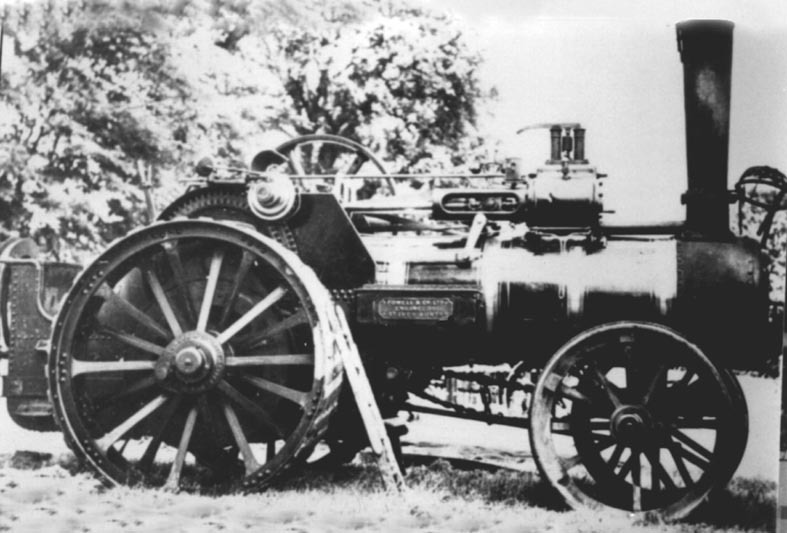 The last job of commercial threshing of corn, by Esmond Flack Limited, took place in Dunton, Bedfordshire in February of 1966. 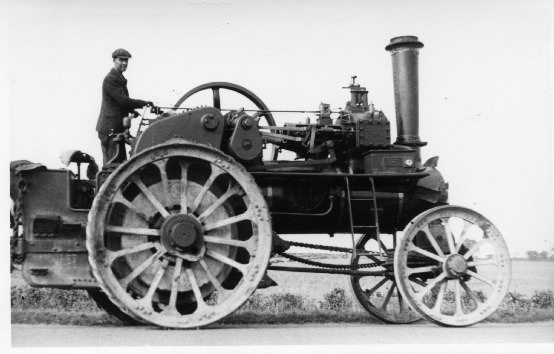 My Grandmother, who had always been an active partner in the running of the steam contracting business, Maude Flack died on 8th February 1976. 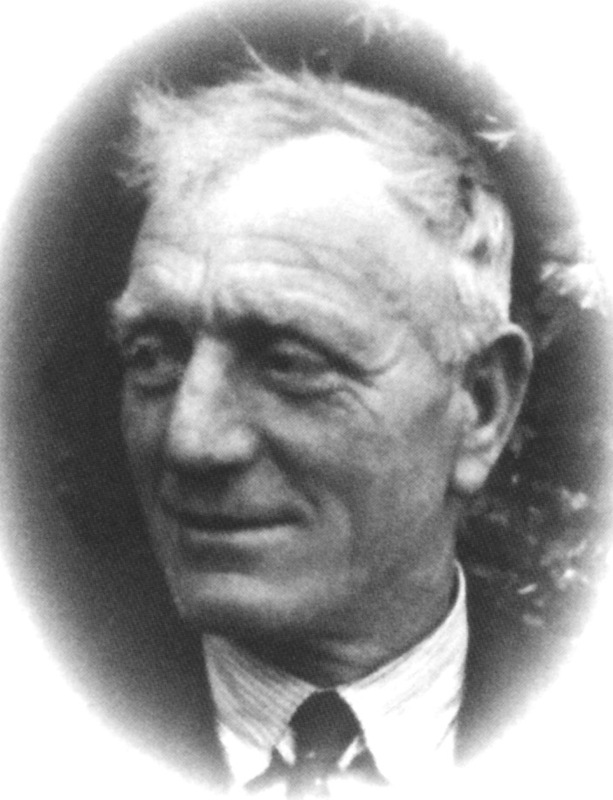 Esmond Flack Ltd continued trading as a Hay & Straw Merchant and Haulage Contractor until November 1988.